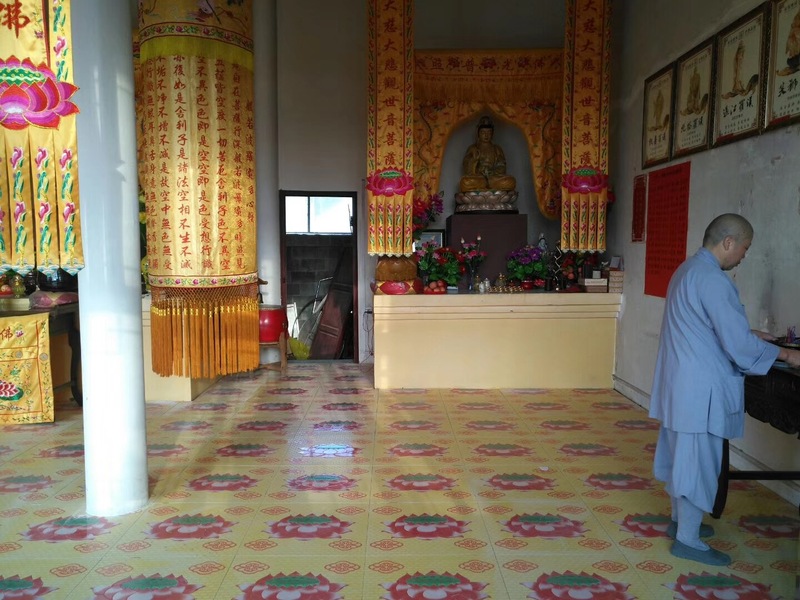 The lotus floor tiles of Daxiong Hall of Guanyin Pavilion in Dushan County, Guizhou Province, have been completely laid up by yesterday, and under the careful calculation, the Weituo Hall has been successfully paved with solemn lotus floor tiles. 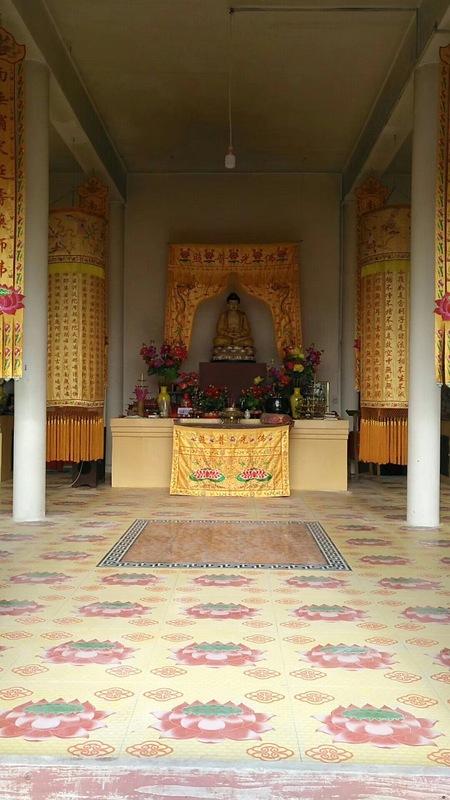 This year's floor tiles were laid in Guanyin Pavilion. After the announcement of the trial, they received the positive response and devotion of all the Buddhist guardians. 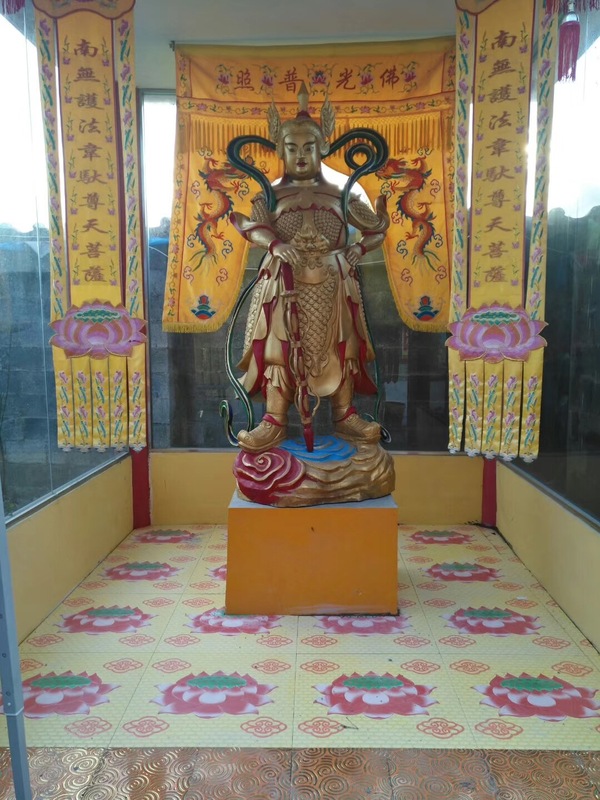 Through the devout support of all the family members, the lotus floor tiles in Guanyin Pavilion were able to be transported back to the temple in less than two months, from collecting donations, going to the manufacturer for customization, and then to the floor tiles. And the workers are laid down. All the merits and virtues are very smooth and successful. 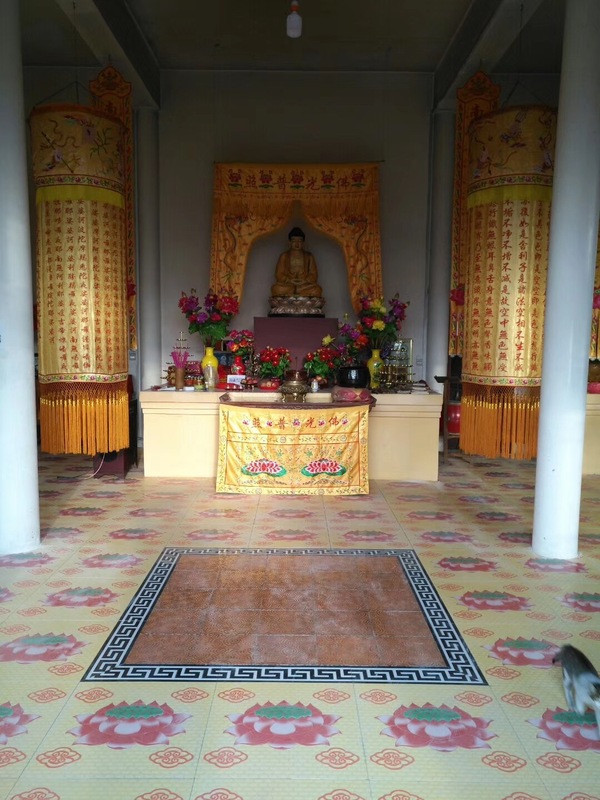 Abbot Guanyin Pavilion, ashamed monks with the acquaintances of the temple, wished Master Guang would like to thank all family members for their devotion and enthusiastic protection of the Dharma. May all family members take this opportunity to eliminate all disasters and obstacles. Healthy people will be more auspicious and happy, increase happiness and wisdom, sick people will be covered by Montfoga, and the lodging industry will be eliminated. Those who had had abortions were Buddhists and Buddhists. The deceased of Zhengye was mercifully led to the Western Paradise World by the Amitabha Buddha in the West. When the flowers blossom and see the Buddha, there is no life! Those who seek money will add more money to this merit. All the good luck of the practitioners in vaugha and everything is done satisfactorily. Kuanyin Pavilion is ashamed of the Buddhist monk's kindness and his knowledge of the Hakka Master, Wish Master Guang and the long-term populace to thank all the Buddhist guardians once again for their devout support of the three treasures Daoist Ground of Kuanyin Pavilion.